Why Live in Reston VA ? Reston VA was ranked 7th in the Best Place to Live in America. 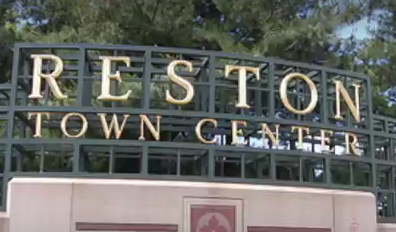 There was careful planning within Reston which allows for common grounds, several parks, large swaths of wooded areas with picturesque runs (streams), wildflower meadows, two golf courses, nearly 20 public swimming pools, bridle paths, a bike path, four lakes, tennis courts, skating rinks and extensive foot pathways. It has many restaurants, lots of shopping and activities.